Personal Finance is not taught in our schools, so how are we supposed to make smart decisions with the money we earn? 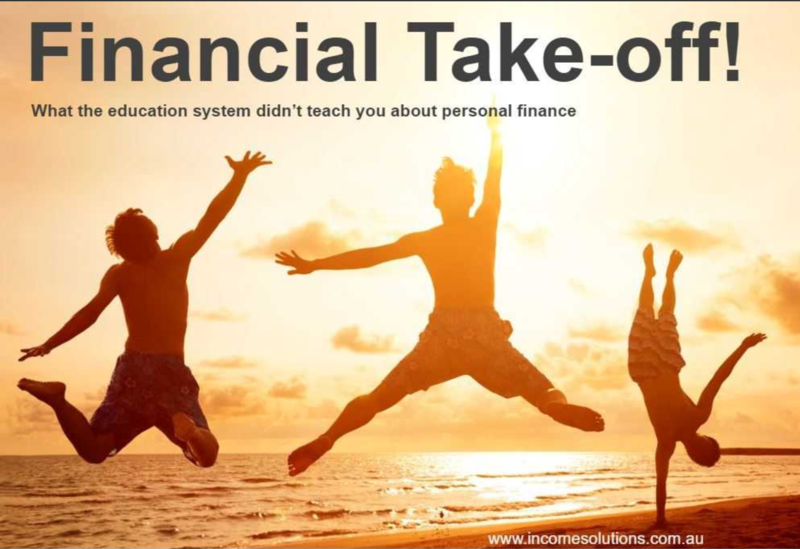 If you are a Young Australian who wants to learn about the basics of Personal Finance, Financial Take-off is the Presentation tailored for you. At the end of the information session, you will have the confidence to know that you are on the path to being in control of your financial position. Seats are limited, so secure your spot now. This is our most popular seminar and for good reason! We will help you understand the basics of financial planning so you can decide if it is right for you. And now you can dial in from your computer via webinar! 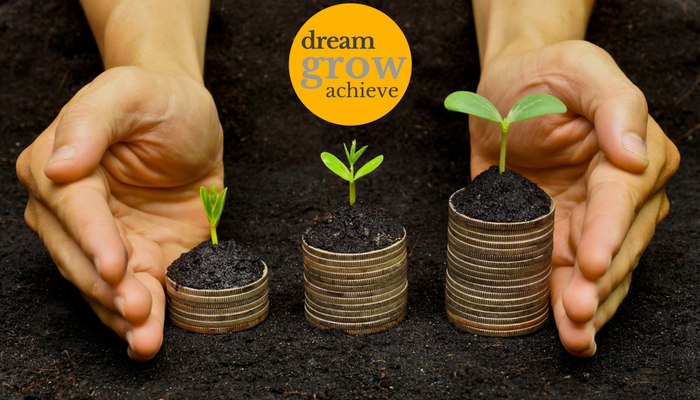 Are you looking at making some changes or have a goal you want to reach? Maybe you want to buy a house or you’re looking to start a family. Are you ready to start looking at putting a plan around your finances but not too sure where to start? 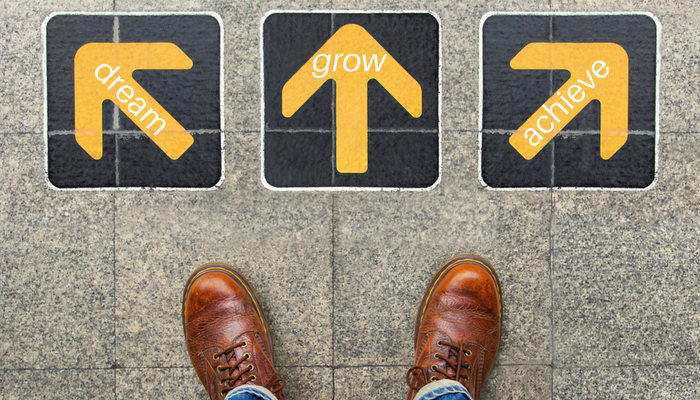 Pivot – choose your financial direction could be perfect for you. Making plans for now, there is no need to wait! Have you recently started your first full-time job and looking at the best way to manage your finances? 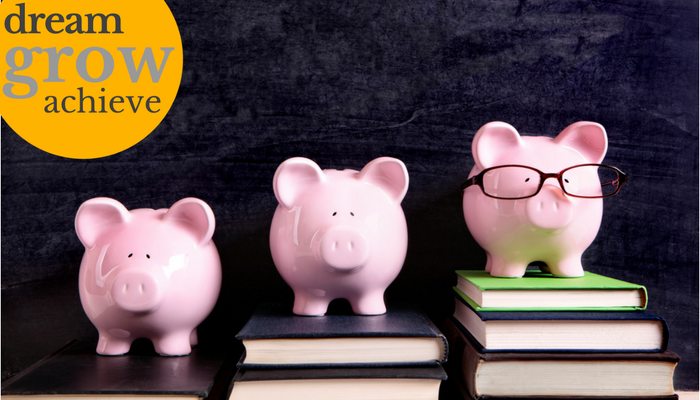 Are you a uni student and need some guidance around setting up your banking structures? Kickstart! has been developed for anyone who needs advice on how to get themselves set up, if you want o put a financial plan in place and you’re not sure where to start, we can show you the tools. You work so had your whole life to build a meaningful legacy for your family, have you ensured it is protected? 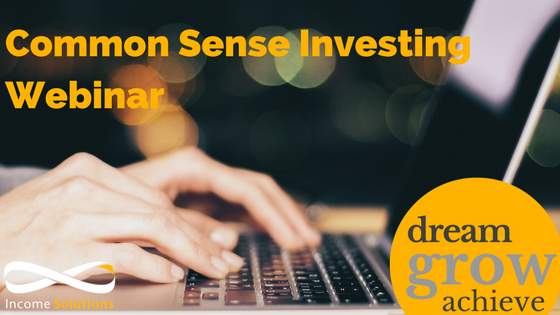 This seminar is presented by Coulter Roache Lawyers in our Geelong & Colac offices. It is a great opportunity to ask these Lawyers all of those niggling questions that you have around Estate Planning & Wills. Intestacy – what happens if you die without a will? Testamentary Trusts – do you need them in your estate planning? Capital Gains Tax on Estates – planning considerations. 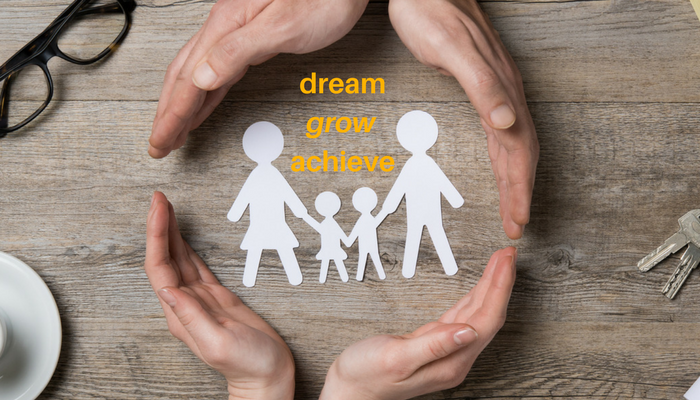 The information session uses practical examples to show how estate planning can help to ensure family, business, superannuation and trust assets are protected and your wishes are met. Secure a spot for you & your loved ones for our next seminar today. Income Solutions for Women is designed specifically for women. Why just women? Well everybody would benefit from financial planning advice, but what if we tell you this? 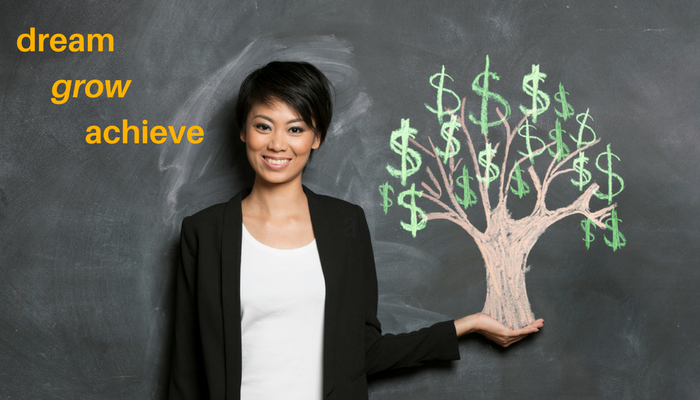 What if we told you there are strategies that can put women in a better financial position? We believe education is the first step, so leave the guys at home and join us for a little secret women’s business. This presentation is also available in the workplace so employers can take action to help educate their female workforce. Be part of the solution!